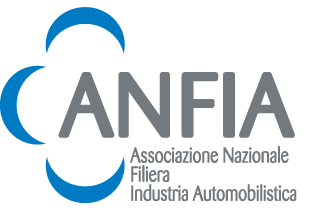 ANFIA – Italian Association of the Automotive Industry – is one of the main Trade Associations within CONFINDUSTRIA (Confederation of Italian Industry). With almost 300 members, ANFIA has been able to represent and offer services to the sector companies in order to support and strengthen their competitiveness, their growth on foreign markets and their integration in mobility systems, through relations with national and international institutions, networking activities, participation to technical-regulatory committees, sector studies and analysis, consultancy and training. The Association is organised into 3 product Groups, each coordinated by a President: Components; Car Coachbuilders and Designers; Motor vehicles.